With risk comes reward and Music Band, the garage rock trio out of Nashville, Tennessee, are all about taking risks. First, there's the name "Music Band". Google "music band" and you will quickly learn why playing hard to get can be risky in the music business. Then the band moved from Ithaca, New York, forsaking the center of the indie rock universe, Brooklyn, to Nashville, Tennessee, a city known more for it's county scene than for its rock scene. Music Band then recorded a "live" digital only album in a studio titled "Live At Wembley", without an audience. The audience was added in later. In my opinion, it's still a pretty good album, find it here. 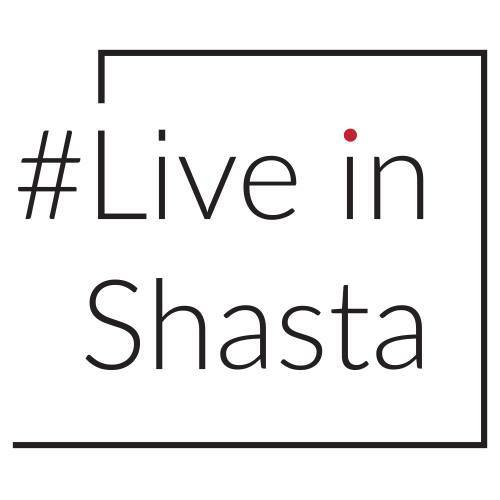 And finally, their latest album Can I Live is currently only available with a subscription to the Infinity Cat Cassette Series, curated by Casey Weissbuch from Diarrhea Planet. This is a bi-monthly cassette-only subscription to up and coming bands currently on the Infinity Cat label. Cassette, I still don't know why this format is making a comeback, but it is, risky. Music Band's influences seem to hover around that 70's bluesy garage-psyche rock to early punk with crunchy guitars and blown-out amps. Fans of The Sonics or a newer band like The Orwells will dig these guys. 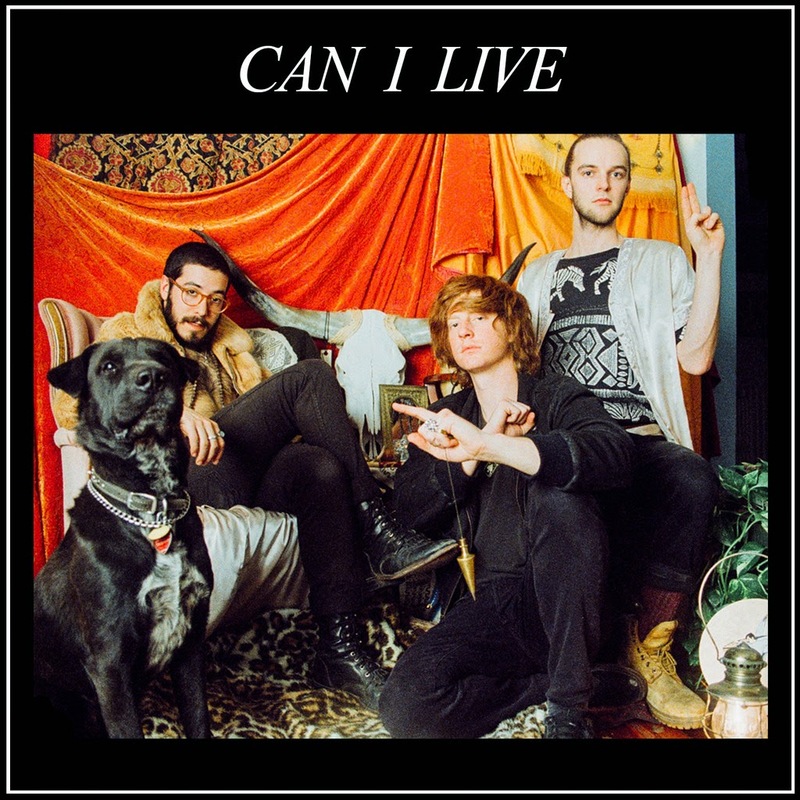 "Take It Back" is the first single from Music Band's Can I Live album.